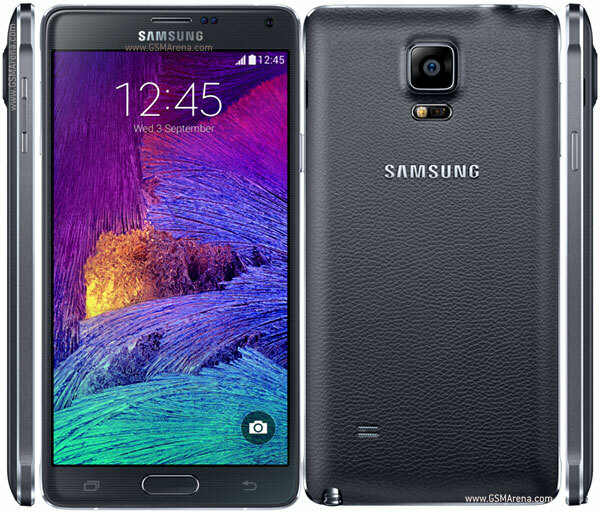 Is using a Samsung Galaxy Note 4 in 2019 possible? So, I have been hunting around for cell phones with removable batteries, because I want to have the option of swapping batteries when I don’t have a charged powerpack available, or be able to remove the battery to reset the phone! Using GSMarena and PhoneScoop I have been searching high and low, and few viable phones are to be found! I keep coming up with one notable hit every time I search – the Samsung Galaxy Note 4 – unless I select LTE channels 66 and 71 as an option! You might think – WAIT – the Note 4? A four to five year old phone? YUP! So I decided to look to eBay to acquire a used but working SG Note 4, and eventually came across a deal where I could get an AT&T and a T-Mobile version for $100. I sprang for the deal and was pleased with how well taken care of the phones were, and I got 4 hard shell cases and 6 batteries to boot! So I went for the T-Mobile version first, and realized it had been rooted, something I wanted to do anyway, and it already had TWRP, and a recent version, so I jumped right in and flashed the phone with LineageOS with Android Oreo 8.1 (I had to use the unofficial release from xda-developers). After a little trial and error and re-reading the instructions a few times I got the phone working perfectly and to my amazement, it runs Oreo quite well. I installed a bunch of the apps I use, and eventually I also got a SpeedTalk Wireless SIM card, and signed up for the $9 plan that includes 500 Voice Minutes, Unlimited SMS, and 500MP Data! It works great, and if the phone is used with care, it will run all day on a charge and I can do most things I want to do with it – AWESOME!!! So, yes, it is possible to run on a former flagship model of a phone that is 4 to 5 years old if you can find a aftermarket ROM for it that brings it into the modern world.